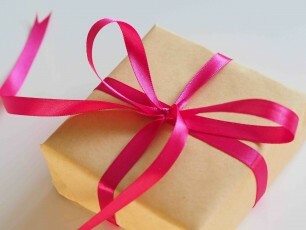 An ideal gift for close friends, family or an important business client. Glencoe House offers an array of hotel gift vouchers. 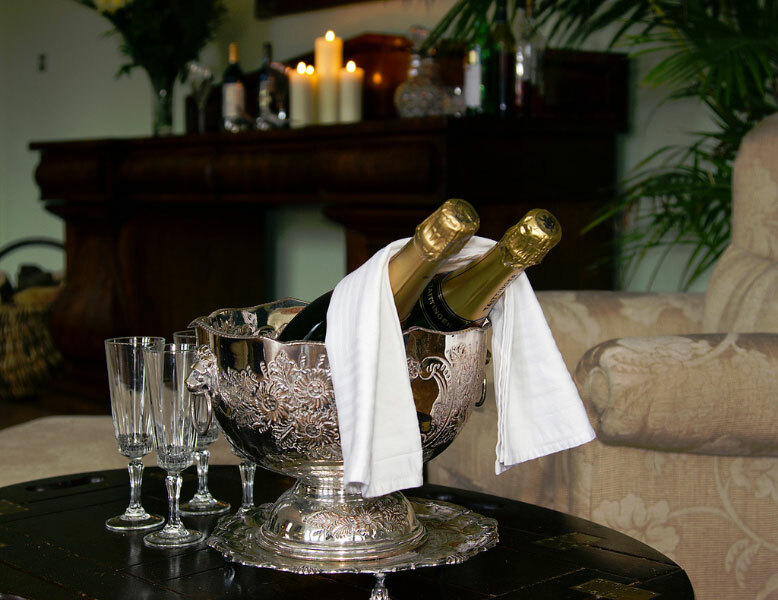 If you are looking for the perfect gift, whether it is a one night stay, a bottle of Bollinger champagne, dinner or a monetary gift voucher, then we have something to suit you.